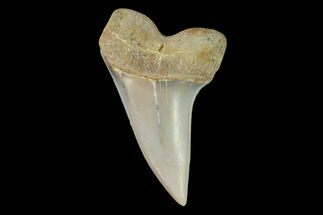 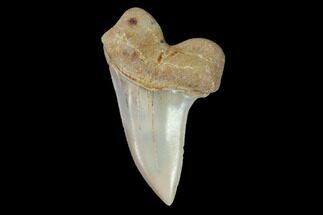 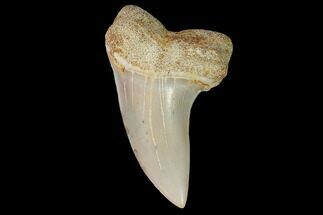 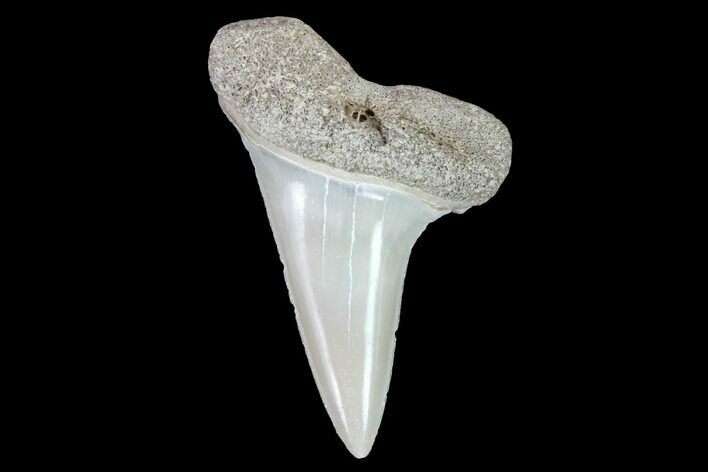 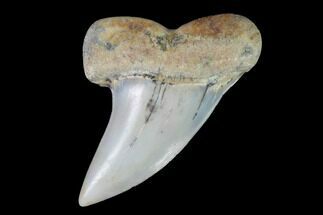 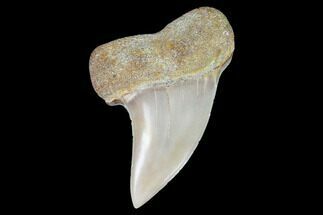 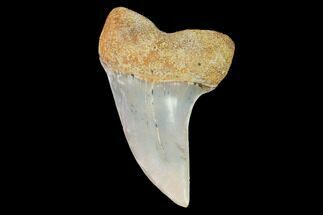 This is a gorgeous, glossy fossil broad-toothed Mako tooth from the Lee Creek Mine in Aurora, North Carolina. 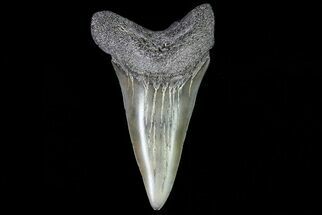 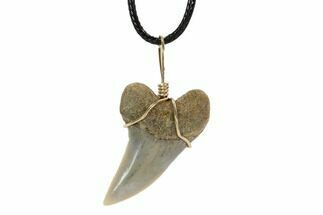 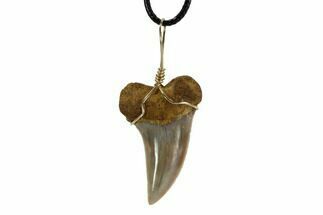 This famous site has been closed to collecting for many years now, so good fossil shark teeth are getting harder to come by. 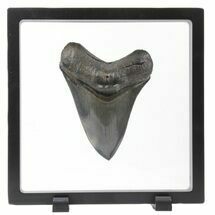 Comes with a small acrylic display case.